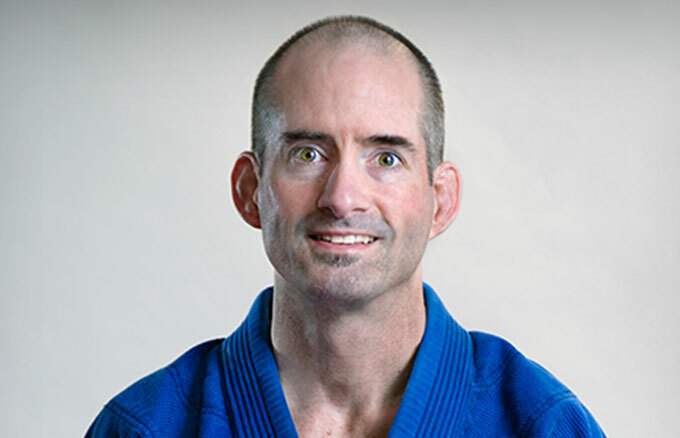 Michael has been studying and teaching Jiu Jitsu and Mixed Martial Arts for 27 years. He is arguably one of the most experienced ground fighting coaches in the state. Michael’s training in traditional martial arts began in 1984. In 1991, he was introduced to Jiu Jitsu while living in Japan. After returning to Oregon, Michael’s pursuit of Jiu Jitsu grew, as did his desire to grow the art. In 1998, he opened Impact Jiu Jitsu (first known as SBG Beaverton). Michael received his black belt in BJJ from Rigan Machado Black Belt Chris Haueter in the Spring of 2004. Most recently, Michael was awarded the 4th degree on his black belt from Chris Haueter in the Spring of 2018.